AP Moller-Maersk Group has confirmed that from early January the company will slowly shut down gas production in the Tyra field in the North Sea. The Tyra field, which accounts for 90 percent of Denmark’s production of natural gas, has been in operation since 1984 and the facilities are approaching the end of their operational life. Maersk Oil has not been able to agree with the Danish state on fiscal terms, including tax allowances, in connection with necessary investments in the reconstruction work of the old facilities. Although more than 1 billion kroner has been spent on renovation works in the field over the past 15 years, the energy giant claims it is not safe to continue working there under the current conditions also because the gap between the facilities and the sea floor has reduced. The field will be completely shut down at the beginning of October 2018. 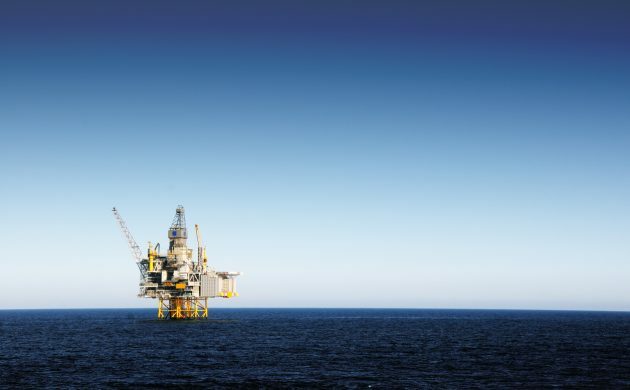 The Tyra field is operated by Maersk Oil on behalf of the the Danish Underground Consortium – a partnership between AP Moller-Maersk (31.2 percent), Shell (36.8 percent), Nordsøfonden (20 percent) and Chevron (12 percent).